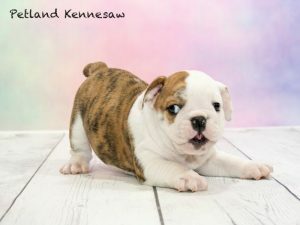 Petland Kennesaw Has All the Breeds of Bulldog Puppies for Sale! But fear not! This is where our knowledgeable staff comes in here at Petland Kennesaw. 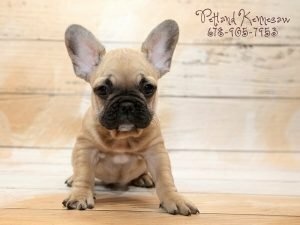 Researching different bulldog breeds is all well and good, but trying to remember which size goes with which breed or how high the exercise requirements are through each stage of life can be mind-boggling! 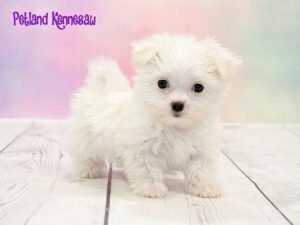 Another thing that can be difficult is trying to see all these puppies in person, so you know for sure which puppy will bring the most joy to your household. Which is why so many people opt for our local, family-owned and operated pet store! 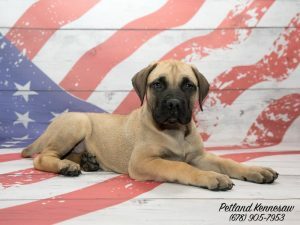 With our over 50 different breeds of puppies of all different sizes, you are bound to find what you’re looking for. 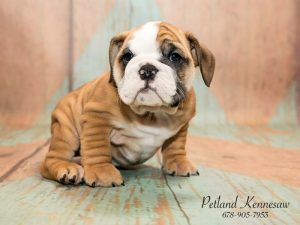 Want to see the Bulldog puppies for sale we have in our store right now, just click here! 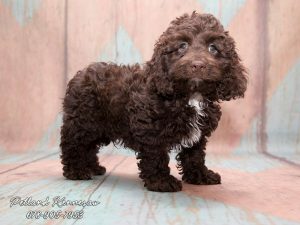 Are you searching for Miniature Goldendoodles for sale? 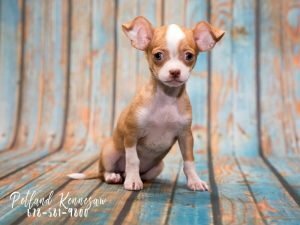 Look no further than Petland Kennesaw! 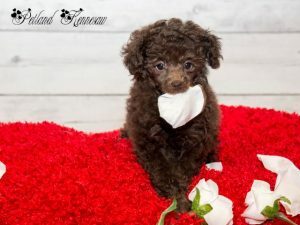 If you have been asking whether the miniature Goldendoodle is the right breed for you, here are some facts that will help you make that decision. 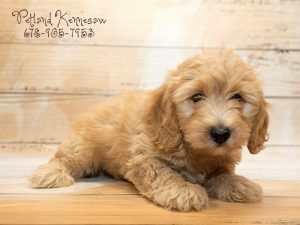 The next time you see the Miniature Goldendoodle for sale in a pet store or a Mini Goldendoodle for sale advertisement online, you will know what to do! 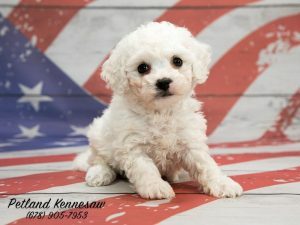 Petland Kennesaw always has Mini Goldendoodles for sale in our store! 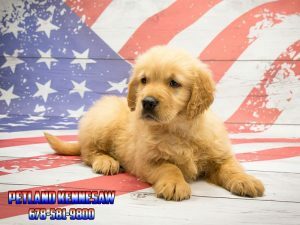 Want to see pictures, just click here for our available puppies page!